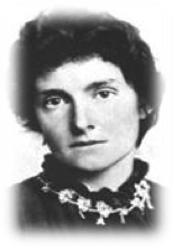 Edith Nesbit was an English writer who used the shortened “E. 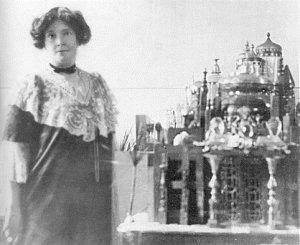 Nesbit” on her book covers. 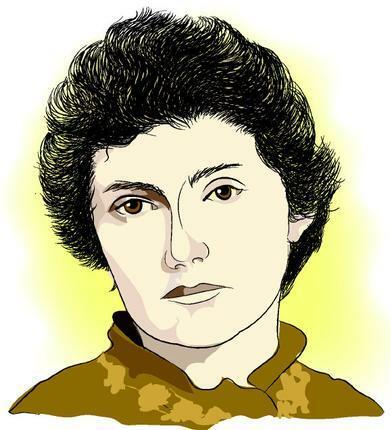 She was an active socialist who transferred her political ideals into her stories that were, on the whole, for children. She did this by moving away from children’s story telling methods used by the likes of Lewis Carroll and Kenneth Grahame. 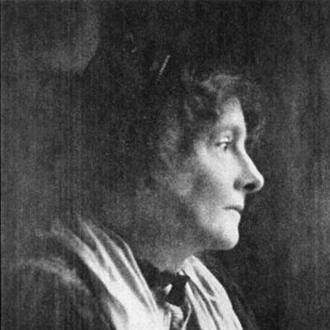 These authors created alternative, fantasy worlds while Nesbit preferred her young readers to remain rooted in the “real world” most of the time. Hence the story behind one of her most famous stories, The Railway Children, which was turned into a successful film in 1970. 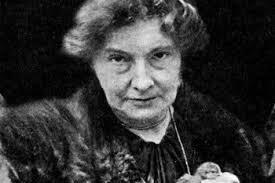 Although a large part of her output was children’s stories she wrote a great deal of poetry as well plus a sprinkling of novels for adults, including a few horror stories. 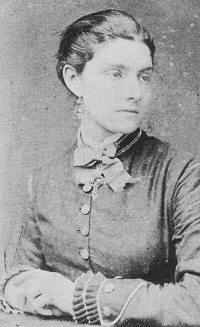 Edith was born in August 1858 in Kennington, South London and she lost her father only four years later. As a result her mother moved her family constantly over the next few years. 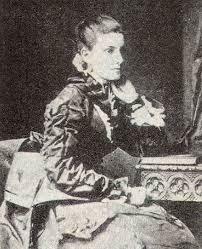 They lived in Brighton on the south coast, Buckinghamshire and several locations in France. They also had spells living in Spain and Germany and then settled at a place called Halstead Hall in Kent. It has been said that this location inspired Edith to write The Railway Children much later in her life. After three years they all moved to London, when Edith was 17. 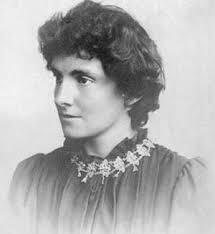 As mentioned above, Nesbit endeavoured to expose her young readers to the realities of life and a great example of this was her famous story The Railway Children. Itportrayed the pain and anguish of children growing up without their father. He was in prison having been falsely accused of spying. It’s a charming story with a happy ending. In the 1970 film version it ends with a heart-wrenching scene when the daughter, Roberta, sees him appear from the cloud of steam from the locomotive standing by the railway platform, exclaiming “Daddy, my Daddy!”. Most people would probably call it one of the most magical children’s’ movie moments of all time. 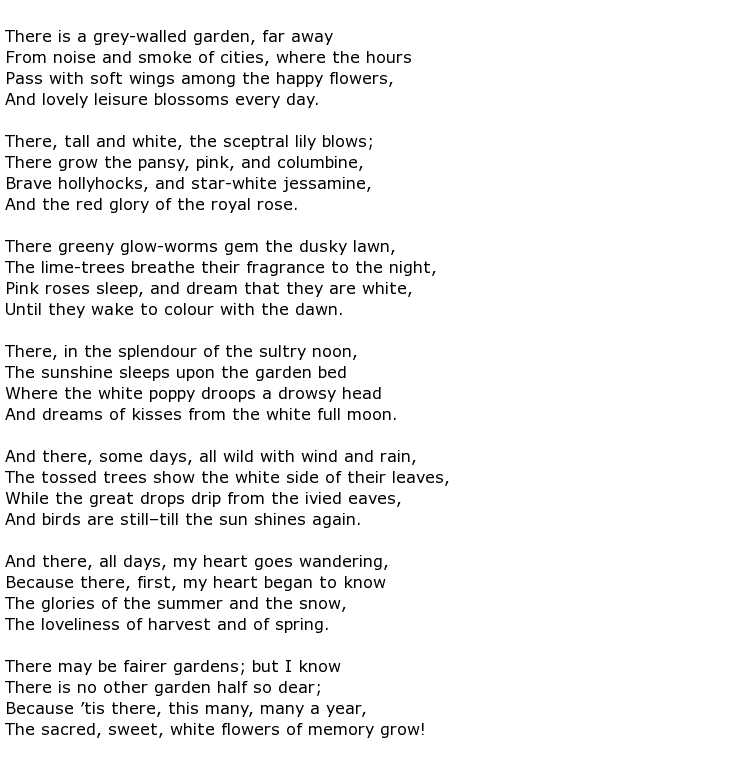 The story was first serialised in 1905, in “The London Magazine” and came out in book form the following year. 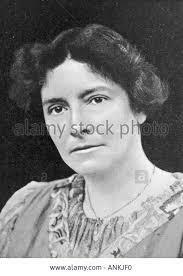 She would later inspire other famous writers such as P L Travers (Mary Poppins) and J K Rowling (Harry Potter series). 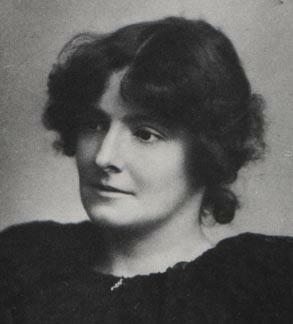 Edith Nesbit contracted lung cancer and died in May 1924, aged 65.